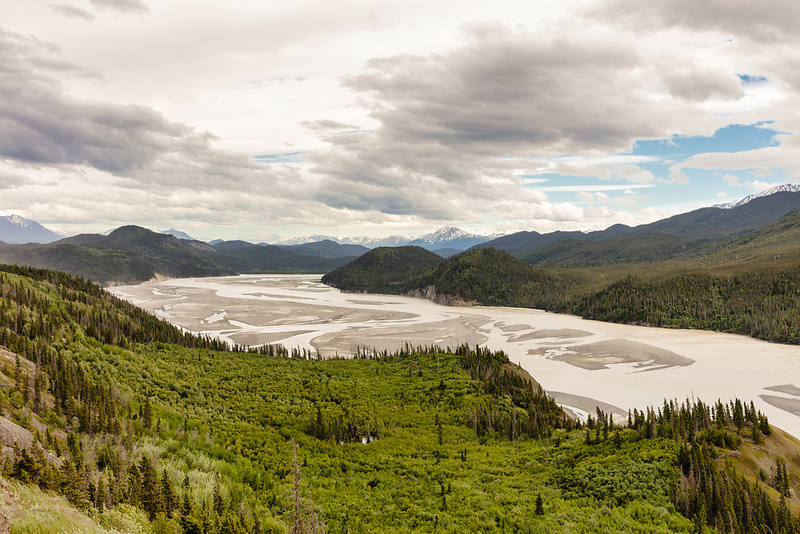 Copper River Valley in Wrangell-St. Elias National Park in Southcentral Alaska. Spring. Afternoon.